Kuwait & Gulf Link Transport (KGL), an international logistics firm based in Kuwait, announced that the U.S. Army has awarded it a new contract to support heavy line haul operations for the U.S. Military throughout the Middle East. Under the terms of the contract, the second of its kind awarded to KGL, the company will provide commercial services that include personnel, equipment, tools, materials, supervision, and non-personnel services necessary to perform commercial line haul, heavy lift, and personnel transportation services in support of the 1st Sustainment Command (Theater). KGL shall provide commercial line haul transportation for the movement of equipment, cargo, and personnel throughout the U.S. Central Command (CENTCOM) area of responsibility (AOR). 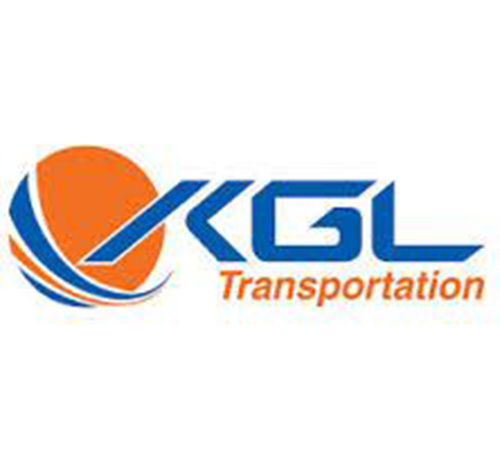 KGL is one of four vendors on the contract, and the value for KGL is estimated to be approximately $200 million, with a maximum contract value not to exceed $547 million for a duration of 60 months. “KGL is proud to have worked with the U.S. military in the Middle East for more than two decades, solving complex logistics challenges for missions across the region,” said Sam Khatib, Chief Business Development Officer, KGL. “This new contract is a testament to our important partnership, and we look forward to continuing our work with the U.S. Army to provide this critical support for its operations in the Middle East,” he added. For more than 60 years, KGL has been providing comprehensive logistics solutions for international commercial and government clients, most notably the United Nations and the U.S. Government throughout the Middle East. KGL is a long-standing supporter of the U.S. Military and its military service men, women and veterans, working alongside the U.S. Military throughout the Middle East to fulfill a number of mission requirements. As part of its continued commitment to the U.S. troops, KGL has established a Veteran's Educational Endowment at the University of the Pacific for qualifying veterans of the U.S. Armed Forces. KGL is also a strong supporter of the Association of the U.S. Army in Kuwait, and sponsors a number of fundraising and other special events for the soldiers stationed in Kuwait. KGL is an active member with the American Business Council Kuwait and a strong advocate for continued and strengthened business cooperation between the United States and Kuwait.